to enhance their impact on your customers. 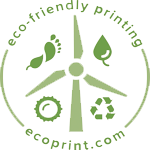 At Ecoprint, we offer a broad range of communication services - graphic design, offset and digital printing, data management, mailing and fulfillment. Ecoprint’s state-of-the-art digital and traditional printing equipment enable us to produce high-quality projects on time and within budget. Ecoprint’s design team can assist in the creative production of everything from signs or banners to collateral materials and publications. Plus, we can help you to make your project visibly eco-friendly. A branded, customized, print-on-demand storefront is an optimal solution to many companies that want to save space and reduce redundancy. 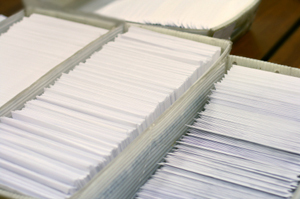 Ecoprint uses a water-based, high speed ink-jet addressing and mailing system. We clean, de-dupe, segment and optimize your records with automated barcodes. 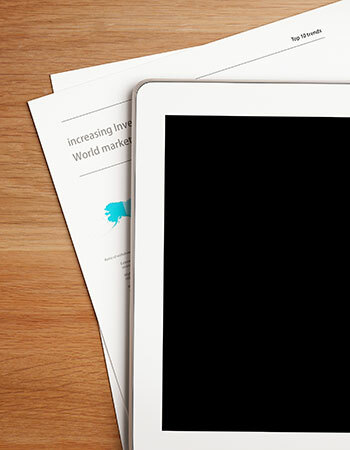 We consistently lead the industry in green standards and techniques; from our unwavering focus on investing in leading edge sustainable paper and ink to reducing our footprint through our use of 100% renewable energy and the systematic conservation of resources. 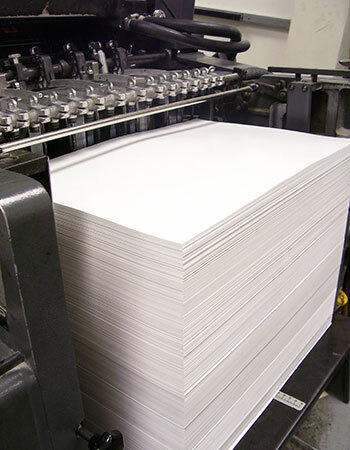 Our mission is to lead the charge in helping to transition the paper and printing industries to a higher level of sustainability. Clients and partners choose Ecoprint because they demand excellence in service and because they want their projects to reflect their commitment to a greener planet. Show your commitment to greener printing by placing our Carbon Neutral Eco-Bug on your next project.